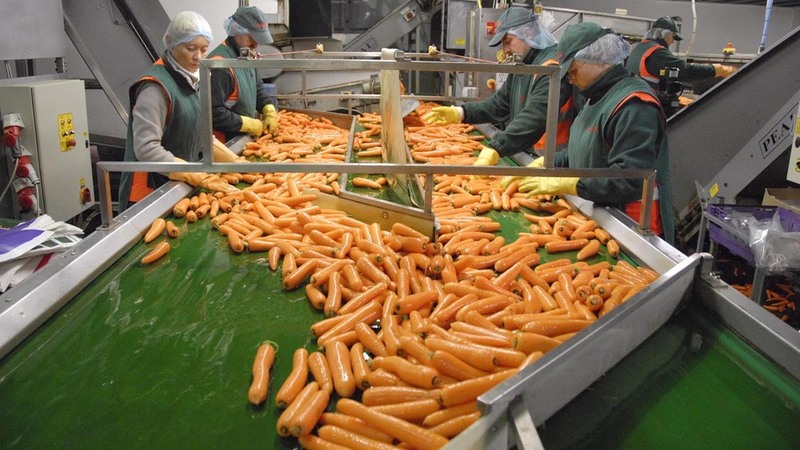 More than 30 representative bodies from the UK food supply chain have signed an open letter calling on the Government to bring confidence to the labour market in the uncertainties of Brexit. More than 30 of the UK’s top food representatives have come together in an ‘unprecedented act of cooperation’ to call on UK Government to bring confidence to the labour market. The food supply experts, including British Growers Association, British Meat Processors Association, British Poultry Council and the British Retail Consortium, wrote a letter to the Government to highlight the need for ‘unambiguous reassurance’ to EU workers about their right to remain working in the UK. The letter said: “It is important to recognise that these workers from the EU are highly flexible and provide and reservoir of skilled, semi-skilled and unskilled labour without which the industry could not function. It came as the latest in a long line of discussions about the future of continued migrant work in the UK agriculture sector. Speaking at the CLA Rural Business conference, Secretary of State Andrea Leadsom said: “I would like to see young British folk seeing a fabulous career in food and farming, but I do not see that as the answer to the very real issues of the need for migrant labour. Nearly four million people are employed in growing, harvesting, producing, packaging, selling and serving the nation’s food and drink. Director general of the Food and Drink Federation Ian Wright raised concerns that some of the EU workers are already leaving the UK in the wake of the referendum result and the devaluation of the pound. The letter said in order to make the ‘strongest possible case for UK food and drink’, the Government must place food and drink and the priorities of the sector at the heart of Brexit negotiations. It added: “A significant element in our ability to deliver affordable high-quality food and drink is the part played by workers from the European Union.